It's a little scary (and a tinsy bit exciting) that I will be turning 26 years old this year. Inching my way (or what it feels like, propelling my way) towards another year and towards being 30 seems kinda daunting. I don't feel like I'm ready (but does anyone really feel that way? I'm not sure), but I vowed to make 2018 an amazing and eventful one. I've seen tons of 30 before 30 lists online, and I even made one in my bullet journal just for fun, but I thought it would be good to have another list for more short term goals that I can achieve this year. Thus, my 26 before 26 list came about. 26 lil goals before my birthday this year.This is personal, but I thought of sharing it with you as putting it here does give me a heightened sense of accountability, and hopefully it gets you thinking about your own. 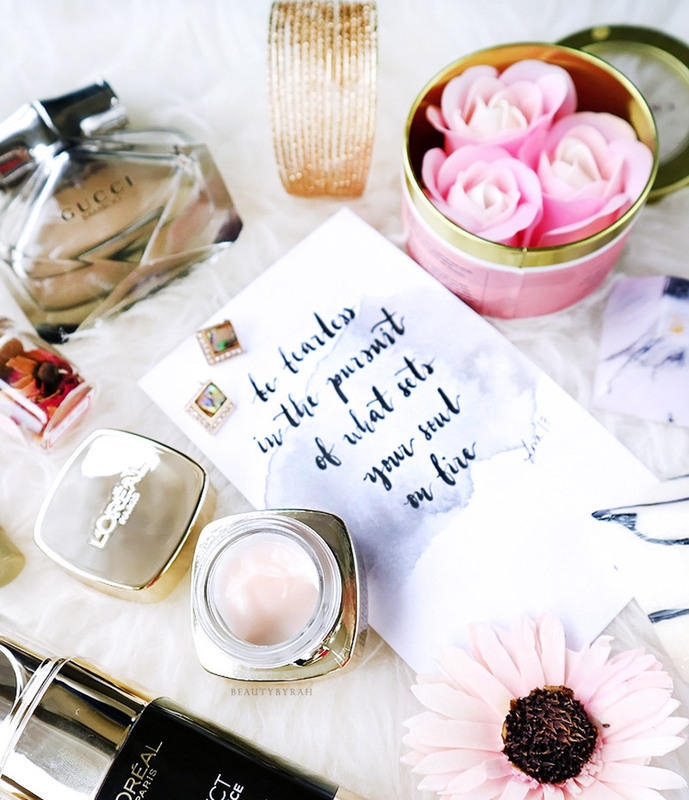 Some of these are clear, doable items and some are reminders for myself on how I am planning to try to live my life this year. 1. Visit two places that I've never been before (Perth and Phuket, check! And soon, Sydney, Cairns & Melbourne!) In March, I managed to explore Perth mostly by myself (I did stay with my friend and she did help me out quite a bit!) and that helped me to gain more confidence in figuring things out myself and being by myself. I'm embarking on my solo trip to Australia in 3 days so I'm going to count that in! This time round, there isn't anybody for me to meet up there, but I'm so excited to take time off for myself. 3. Not feeling guilty for taking a break and doing absolutely nothing (from social media, from work, from life) I feel like I truly managed to do this in the later part of the year. I used to be filling in my time with work and to-dos, as I felt that doing nothing is not living life fully. Now, I feel like my perspective has changed when it comes to living life fully; It means to be aware of every wonderful thing that has happened and is happening to me and I think that by always hustling, that feeling of gratitude and awe fades into the background. I also took a break from my instagram (I actually wanted to take a week or so off, but that slowly became a temporal hiatus) and it feels so great. Instagram wasn't making me happy and I found myself reluctantly posting things that I didn't feel very connected to. It also resulted in a comparison with others, both consciously and subconsciously. Now that I'm pretty much off it (or in it to watch some dog videos because that always makes my day! ), I definitely can say that I am glad that I stopped for a while. 6. Volunteer at a Pet Shelter (Spending time with dogs just make me really happy.) I have been volunteering at Cause for Animals the past few months and it really fills my heart. The dogs can be slightly scary sometimes as they are pretty big, but they really are sweethearts (especially when you have treats). Here's my favourite boy, Wiseman! 7. Read one book a month. I don't think I managed to complete a book per month per se, but I did manage to go through a few so far! Some of my recent favourites include The Secret by Rhonda Byrne and Tribes of Mentors by Tim Ferris. 8. Eat slower (chew, chew, chew!) and healthier (aka no fried chicken everyday). I still need to really slow down when it comes to eating but I definitely feel like my choices are slightly healthier this year. I've been making my own meals to bring to work, and I always try my best to include tons of broccoli and carrots whenever I'm making them, that counts right? 9. Go to bed consistently by 1am Wow, this doesn't need much work at all. I'm a grandma at heart and I always find myself comfy and cosy in bed by half past midnight. 10. Wake up daily by 9.30 am (it has not been happening yet y'all. I woke up at 11am today and I still had to drag my body out of bed) Glad to report that my body seems pretty much trained to do so! Now, my daily alarm is at 0810 and while I do awake, I will roll about in bed for a while. Despite so, I'm usually out of bed without a problem by 9am everyday now! 11. 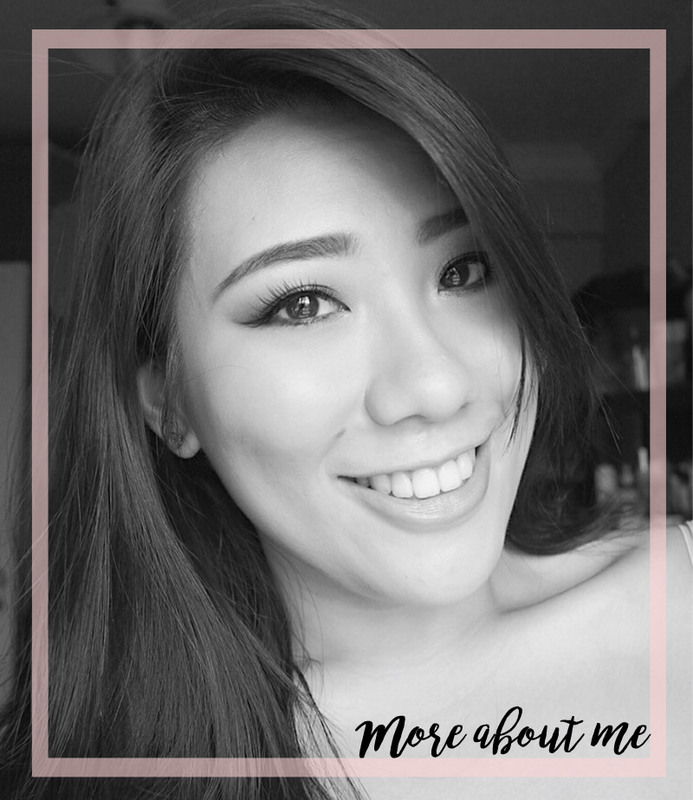 Take a Skillsfuture course to better myself (am thinking of trying marketing or makeup courses currently). This is a work in progress. I feel like this year, my passion has evolved and while I do enjoy make up, I feel an urge to learn more about coffee. I love coffee and latte art is something that I've always wanted to master just for the love of it. Thus, I'm currently researching on barista courses that I can take and I plan to book them before end of this year! 12. Learn how to converse in basic French (Fun fact, I actually learnt French for 1.5 years, but I'm absolute rubbish in it and I have pretty much forgotten what I've learnt.) Ok, this was a goal I neglected. I downloaded Duolingo and tried my best to do the exercises daily. However, I found myself slowly losing interest as the words tested aren't those that I would use on a daily basis. Recently, I stumbled upon a Tim Ferris article about learning languages and I'm planning to give it another shot! 13. Learn simple calligraphy (The amount of new stationery I've bought is motivation enough. I started bullet journalling last year and I would like to learn how to write simple calligraphy to help decorate the pages and write inspirational quotes for myself!) While it isn't as perfect as those I see on Pinterest and Instagram, I do think that I have definitely improved in terms of flow and skill. I'm always going to keep practising, and it helps that I have to decorate my BUJO monthly. 14. Try watercoloring in my BUJO I've been loving adding watercolour bits here and there to spice up my monthly planners! 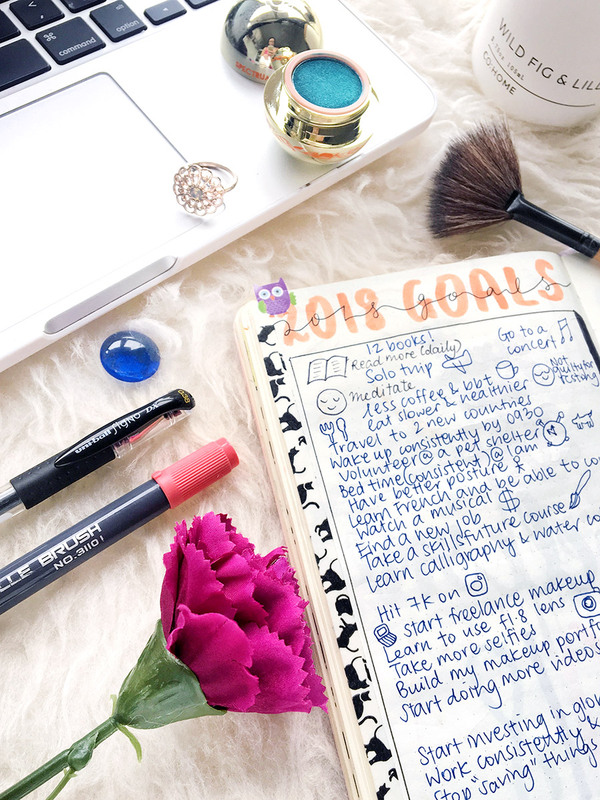 The next few goals revolved around makeup and social media, but since my passion for it gradually decreased this year, these goals were neglected. I also pretty much stopped working on Instagram so it doesn't bother me how many followers I have currently as it's just a number. 15. Learn how to use my f1.8 lens to take photos. 17. Start doing freelance makeup again (I did freelance makeup in the past before I started teaching, and I really did enjoy it. Time to figure out how to start again.) I did go for an interview with Charles & Keith, but didn't get the position. Still grateful for that chance though! 20. Find a new job (I love my kids, but I need to push myself to explore what's out there and grow). I developed a new found love for my job this year and I think it's also because I gave up the mentality that there is a career ladder to be climbed. This job doesn't have much in promotion and growth, but it does offer me a flexible schedule and the opportunity to teach kids about English and life. Thus, a new job is not on my list of goals anymore for now. 21. Diversify my investment portfolio (I think I'll begin with investing in global ETFs but y'all, this is confusing! I borrowed an Investment for Dummies from the library in hopes of educating my lil mind about this issue.) I started to invest in some global ETFs, bought more bonds and am experimenting with roboadvisors currently. 22. Work out consistently and reach my goal weight of 63 kg (yes, I am putting it out here). I have not weighed myself in the past few months but I have been working out pretty often thanks to Guavapass and the latest addition, Classpass. I've been going for boxing and yoga classes almost everyday and I personally do not feel like I've lost ton of weight, I do see a difference in terms of muscle tone. 25. Drink less coffee and bubble tea (I know. This one's tough. I'm trying to keep to one cup of coffee a day and tapioca pearls ain't all that good, so I have to limit myself) I've been keeping to a cup of coffee a day! And bubble tea about thrice a week (ok, sometimes more) but I'm slowly getting there. My life plan now states a maximum of 3 bubble teas a week. I'm gonna try my utmost best to keep it. 26. Meditate daily (I subscribed to the annual plan on Headspace, so gotta use it! Meditation does help in giving me a sense of peace and calm, something needed in our hectic societies) Headspace is truly one of the best investments I've made in the past year and I definitely can see a difference in term of the chatter in my mind and how I view events in life. It took me a long while, as I've been meditating for about 3.5 years now. But this past year was when I bought their annual plan and tried out their various packs, which helped tremendously. Side note, if you're on the hunt on a book to help with habit formation for the new year, I highly highly highly recommend the book by Caroline L. Arnold, Small Move Big Change. This book talks about why our regular resolutions that we set at the beginning of the year usually fails and how we should start on microresolutions instead. Such a good read. I also briefly mentioned it here, but do pick this up if you want to better your life in an easy yet irreversible way.